This one shouldn’t come as a shock to anyone who follows the streaming world. The Comcast-owned NBCUniversal company plans to launch its own streaming service in 2020 to compete directly with some of the big players in the industry like Netflix, Amazon, and Disney+. Does the streaming world have room for one more huge streaming service? When will the list of soon-to-be-released streaming services end? 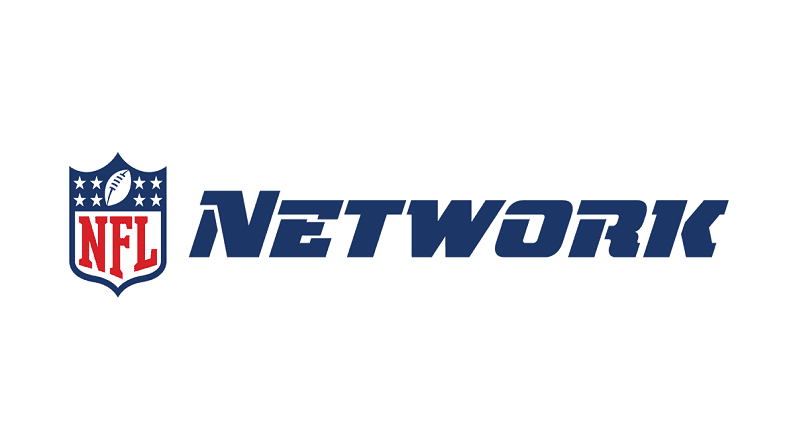 NBC announced their new streaming service this week. According to initial reports, the service will be free and supported by ads for anyone who subscribes to traditional pay TV service, but NBC still has to reach licensing agreements with pay TV providers about the new service. For households who have already cut the cable, the service will cost approximately $12 a month. NBC CEO Steve Burke told CNBC he expects there to be around three to five minutes of ad time for every hour of programming, a figure the media giant gathered from market research. 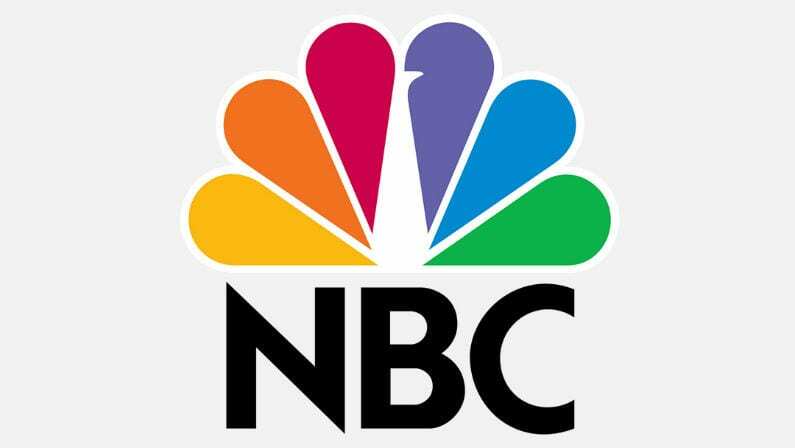 NBC boasts a huge list of some of the most popular television programs of the last few decades including The Office, Saturday Night Live, and Parks and Recreation. In addition, Universal owns some of the biggest movie titles and franchises in cinema. The service will also stream live TV news and sports in addition to its on-demand content, meaning the 2020 Summer Olympics could be a huge initial draw for the yet-to-be-named service. Together, NBC and Universal could be quite a force to be reckoned with – if we haven’t hit peak streaming service fatigue yet.